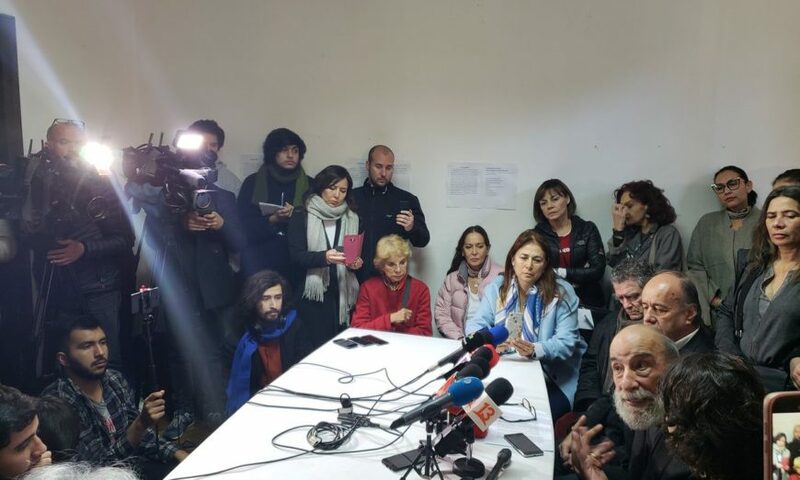 Mauricio Rojas was forced to resign as Minister of Culture after just four days in the role after controversy over remarks he made in 2015 about Chile’s Memory Museum. In November 2015, Rojas published a book called Dialogos de Conversos which details conversations between himself and the current Chilean chancellor, Roberto Ampuero. In this book he criticised Chile’s Memory Museum, which was created to commemorate the victims of Augusto Pinochet’s military dictatorship from 1973 to 1990. As Minister of Culture, Rojas would have a say in what is presented in the Memory Museum, which is why his comments have caused such a backlash. 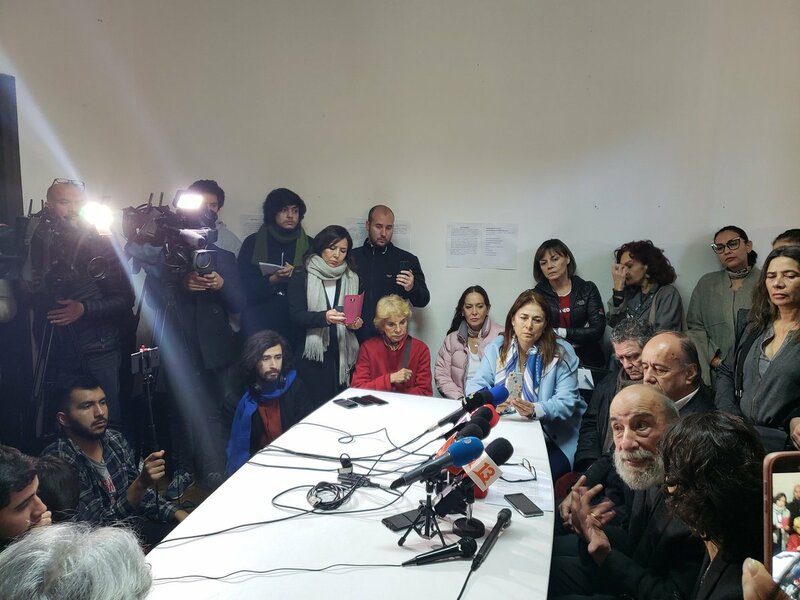 TeleSur correspondent Paola Dragnic tweeted that during a meeting of Chilean artists to condemn Rojas’ statements, applause erupted among the members on finding out he had resigned. El Pais reported that Archaeologist Consuelo Valdés will be stepping up to replace the disgraced Rojas. This is not the first time that Rojas has criticised the museum. In 2016 he gave an interview with CNN where he, again, declared that the museum was spreading lies. In response to the controversy caused by his statements, Rojas took to Twitter to defend himself. According to official figures quoted in El Mostrador, over the 27 years Pinochet was in power, 3,200 people died or ‘disappeared.’ Around 33,000 were tortured and put in prison, either for political reasons, or for no reason at all. Even ex-President Michelle Bachelet, who has just been named UN Human Rights Chief, was a victim of torture during Pinochet’s regime and the terror he spread was felt throughout the country. Rojas was forced to leave the country as Pinochet came to power due to a brief stint working in revolutionary leftist group MIR. He worked as a politician in Sweden during the dictatorship and therefore did not experience the era firsthand. Returning in the early 2000s, he was only officially incorporated into Piñera’s government in March of this year as the director of Presidential Content and strategy. However, it is unknown whether he will remain employed by the current government after this most recent scandal.